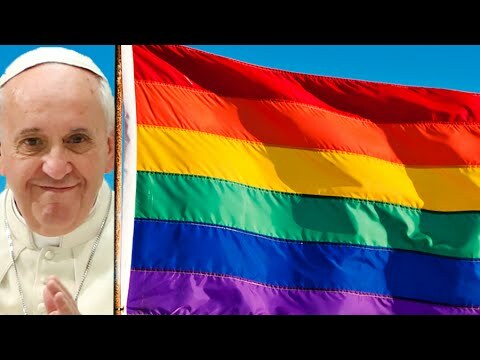 The Coming Deception Through Pope Francis - Expressions of Ultimate Love Realized!Expressions of Ultimate Love Realized! 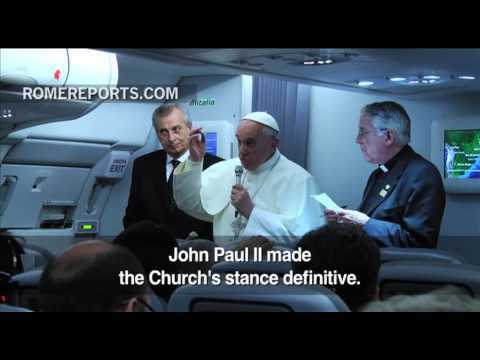 The two videos immediately below can be set to High Definition and have clear evidence from the words of top theologians in the Catholic church as to the deception to believe that Jesus Christ is just a superior intelligent space alien that will be introduced again to the world to usher in a new world order. Pope Lucifer Francis believes, Jesus is the son of Satan. BLASPHEMY !!!!!!!!!! 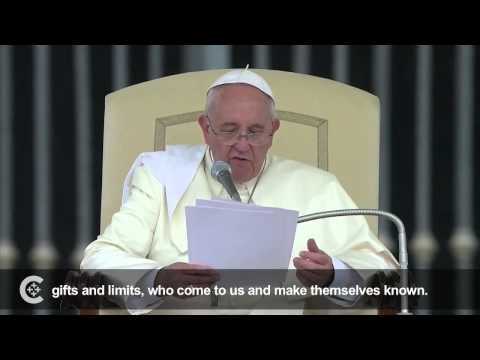 POPE says Personal Relationship with Jesus VERY DANGEROUS & HARMFUL - Must Share! !